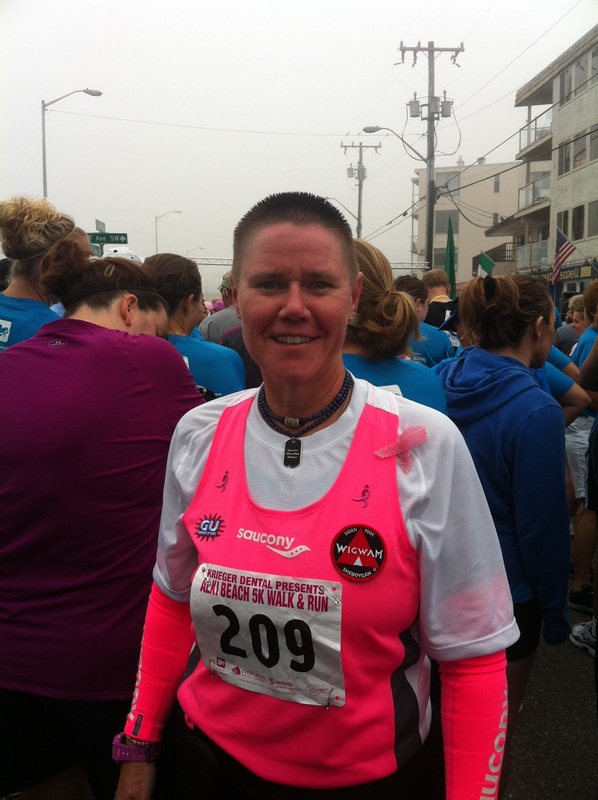 Warrior Marathon Runner: Warrior Marathon Runner in Pink! Getting ready to start the Alki Beach Run 5K yesterday in Seattle. Had just finished my inspirational message to the runners!